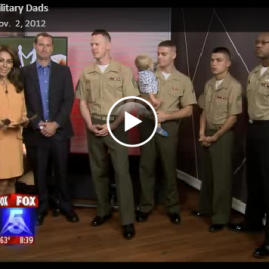 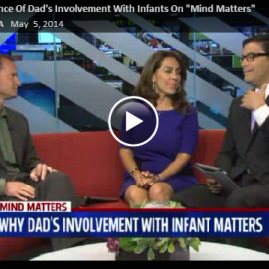 Dr. Singley is interviewed in Fox 5 San Diego regarding post-partum depression in new fathers (a.k.a. 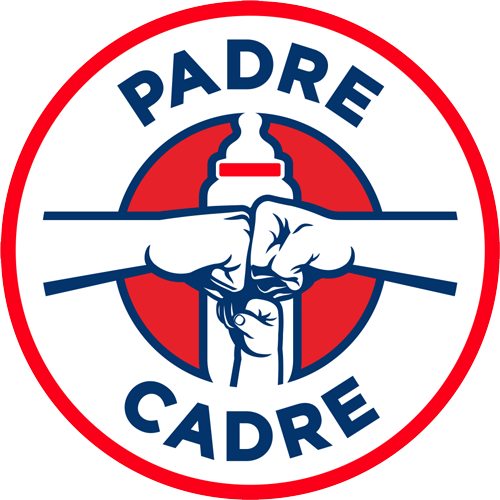 “The Daddy Blues”). 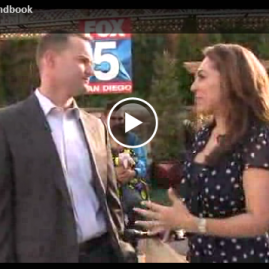 Topic: Dr. Singley is interviewed for Fox 5 San Diego's "Mommy Daddy Handbook" regarding postpartum depression in new fathers.